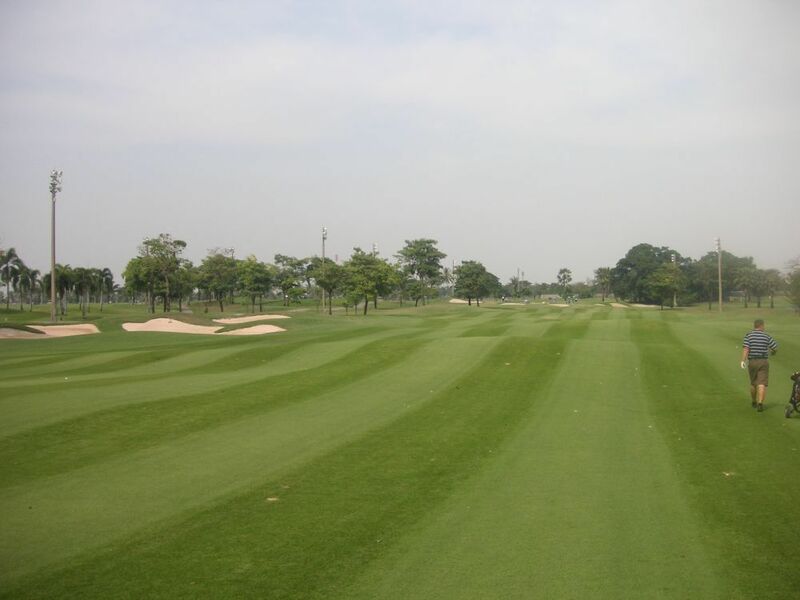 The Panya Indra Golf Club was developed by The Panya Group in 1989. 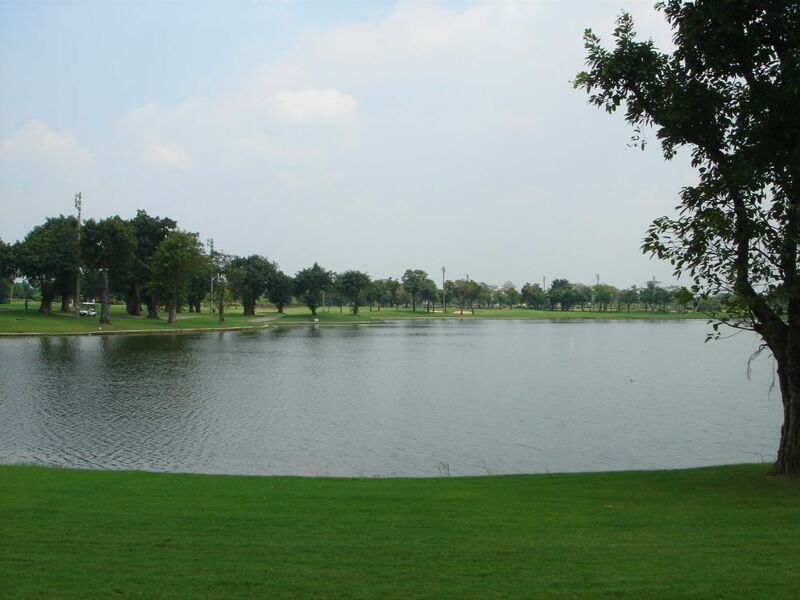 Created by top U.S. designer Ronald Fream. 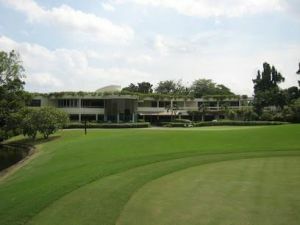 Panya Indra Golf Club comprises three separate 9-hole championship courses, each with an individual design and unique setting. 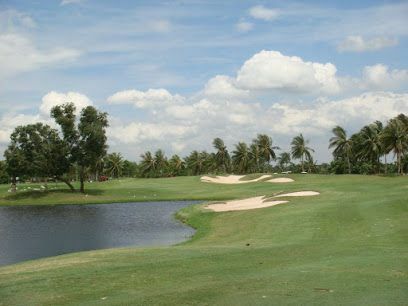 Each course offers its own distinctly different playing experience. 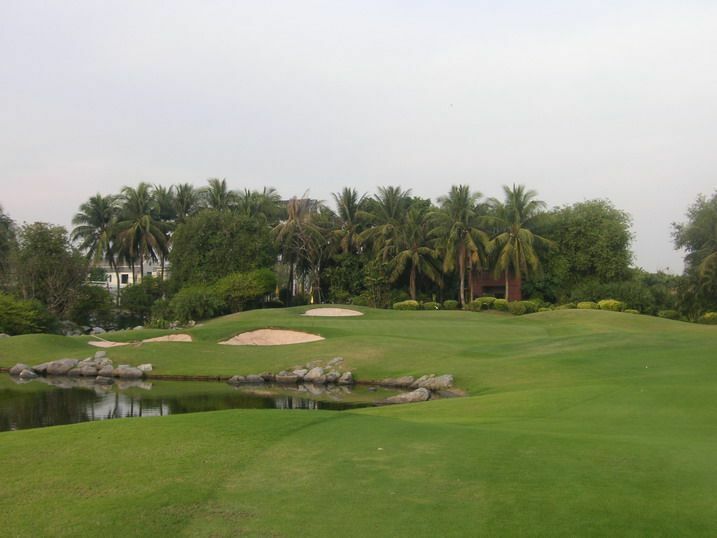 You can choose the Lagoon Course, Palm Course or Garden Course. 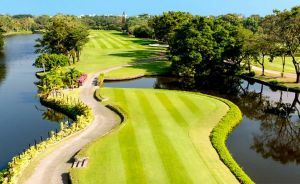 These three beautifully sculpted courses are located in one exotic tropical location, offering the player a golfing paradise. 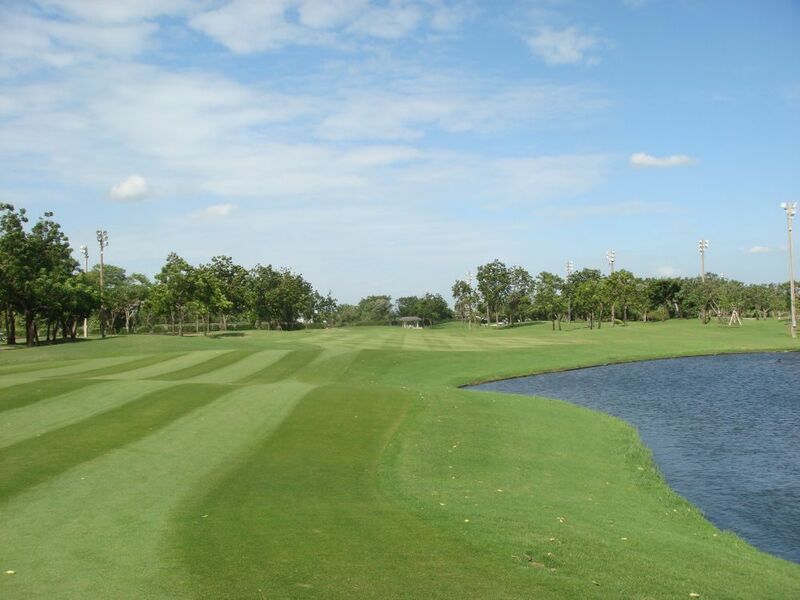 These courses are very popular with local players and foreign visitors alike. 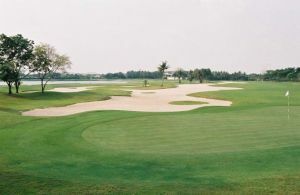 The courses are open six days a week and night golf is available on Wednesdays and Thursdays. 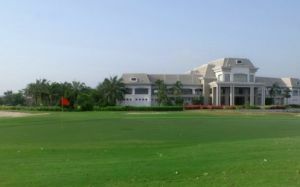 Located on 800 rai of land on Ramindra Rd. 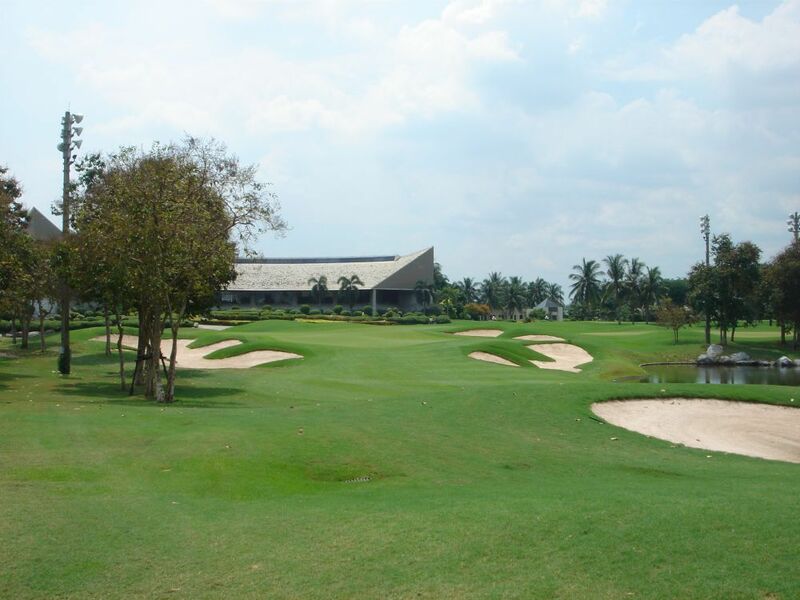 Panya Indra Golf is not yet in our pool of Golf Courses for orders.